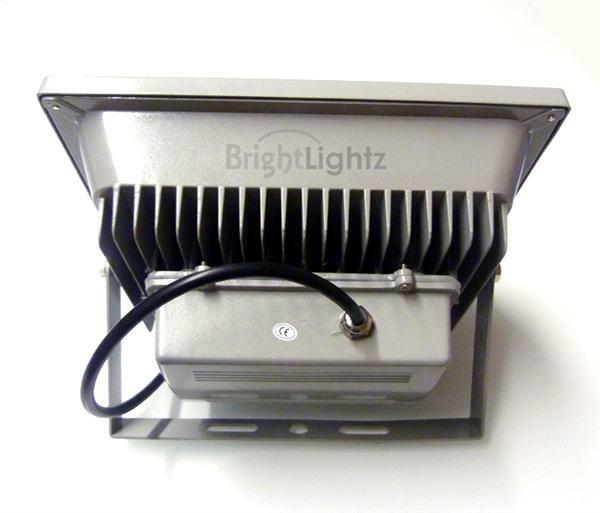 These high quality floodlights use one superbright SMD LED chip to emit over 4500 lumens making them an ideal item for replacing old halogen floodlights. 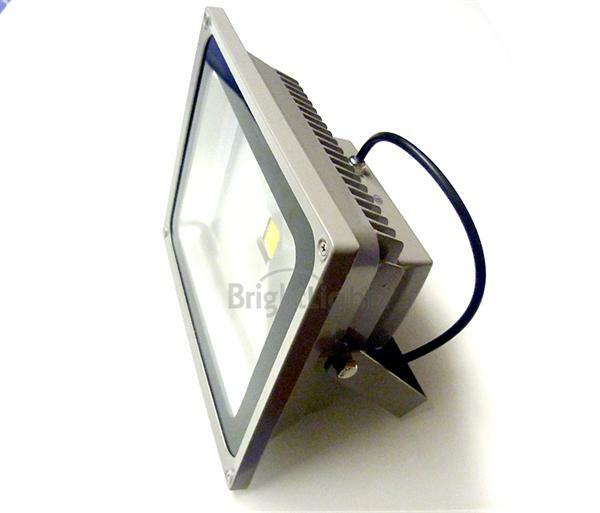 The floodlights use only 50w of energy saving you £100s each year and will very rarely need replacing as they have a 50,000hr long life. 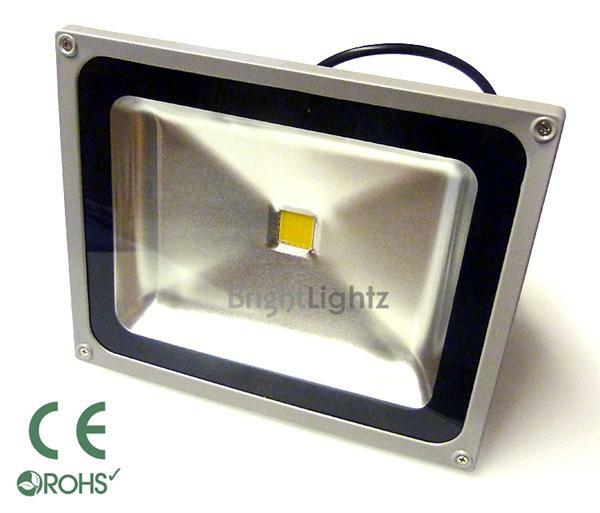 Another benefit over the halogen floodlights is the fact that they remain cool whilst in use with no UV or IR heat radiation. The item is simple to install as it has a one metre power lead which can be easily connected to your mains and also includes the fixing bracket so you can easily fit it in place. 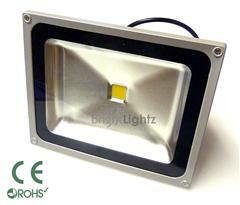 We have had this item specifically designed to our requirements and it is simply the brightest 50W floodlight available.